Several of the book events that I have lined up in the coming months focus on notions of lost voices from the past, or new routes into, or re-examinations of perspectives on history… and of myth. 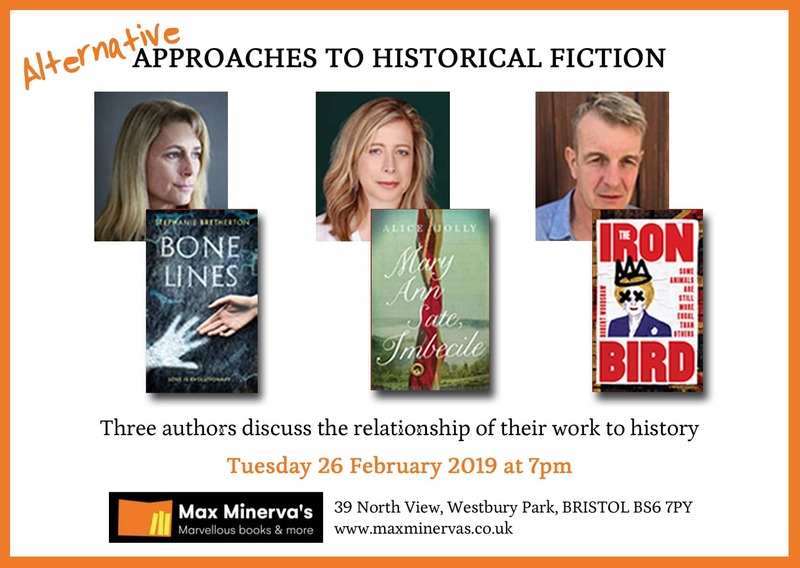 This schedule includes an event for Women’s History Month at Southwark Cathedral in March and an evening with Robert Woodshaw (The Iron Bird) and Alice Jolly (Mary Ann Sate, Imbecile) at Max Minerva’s bookshop in Bristol. What’s more, I am about dive deep into our ancient past once again, and having taken a much needed break for some brain rest, I shall soon be cracking on with the next book in the Children of Sarah series. Especially as a few readers have been in touch to ask about it! In the meantime, I was privileged to hear an extraordinary family story over Christmas dinner in Australia, which I have been given permission to develop as a fictionalised account. It’s set in a considerably more recent period than the prehistoric narrative of Bone Lines and concerns the experiences of one fractured family through the wars of the 20th century and their aftermath. At the heart of this tale are concepts of ‘honour’ – personal, familial and national. It also speaks to the suffering and vulnerability of women and children during and after wartime – and how social attitudes can hide the truth behind veils of blame and shame. Above all it looks at what far-reaching influence both national and individual decisions can have on the people with no choice but to inherit those effects, one way or another. Our shared past has been on my mind not only as a writer but also because history – or rather its surrounding mythologies and our subjective perceptions and interpretations of those – seems to be having such a dramatic effect on both local and global politics at present. My brother is an amateur military historian and has a dispassionate overview when it comes to the legends surrounding our wars and war heroes (and the founding or forming of nations) whether these have emerged from the left or the right. He is extensively well read and always my ‘go-to’ when I want to understand something of that nature a little better. And the nationalist mentality does have a tendency to rely on commonly held myths, or at least on highly selective and romanticised versions of actuality, does it not? Albeit much of these arose from the deliberate manipulations of propaganda and public morale during crisis events – but ‘revisions’ based either on a reaction to current trends, or on a deeper and wider understanding of the facts tend not to go down well if they are challenging cherished perceptions. 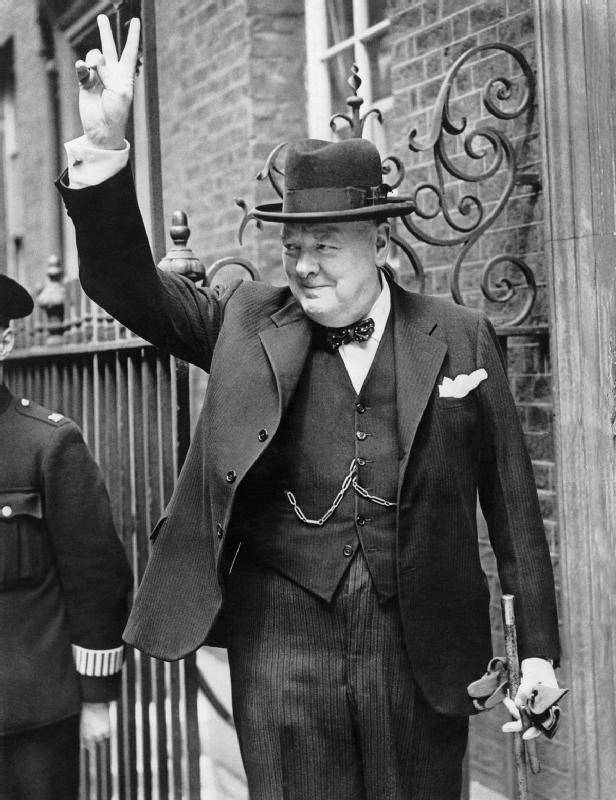 So many entrenched groups today speak of ‘we’ when it comes to great victories when, of course, ‘we’ played little or no part in those events, nor have any direct appreciation of how those victories were gained, by whom, and at what cost. And there is a tendency to want to label our historical figures as either heroes or villains, with no room for paradox, or for the very human grey areas in between, or an appreciation of the context of their times? As a writer of fiction this subjective manipulation of history is as fascinating to me from a storytelling point of view as it is frightening on a personal level. It shows how keen we can be to believe in whatever bestows us with a ‘specialness’ (often purely by accident of birth) that perhaps other aspects of our lives fail to? Or, leaves us with skewed (and outdated) grievances handed down through the generations. And there are always plenty of unscrupulous figures with much to gain personally by exploiting such volatile emotions. The cognitive dissonance, even when presented with some solid and corroborated facts, is such that many prefer to hold on to their feelings of belonging rather than entertain a reality that does not suit. Even when convoluted and incredible conspiracy theories or double bluffs must be constructed in order to shore up the shaky edifices of ‘honour.’ Occam’s Razor seems to be sadly blunted in the age of social media, and within its closed clubhouses of belief?